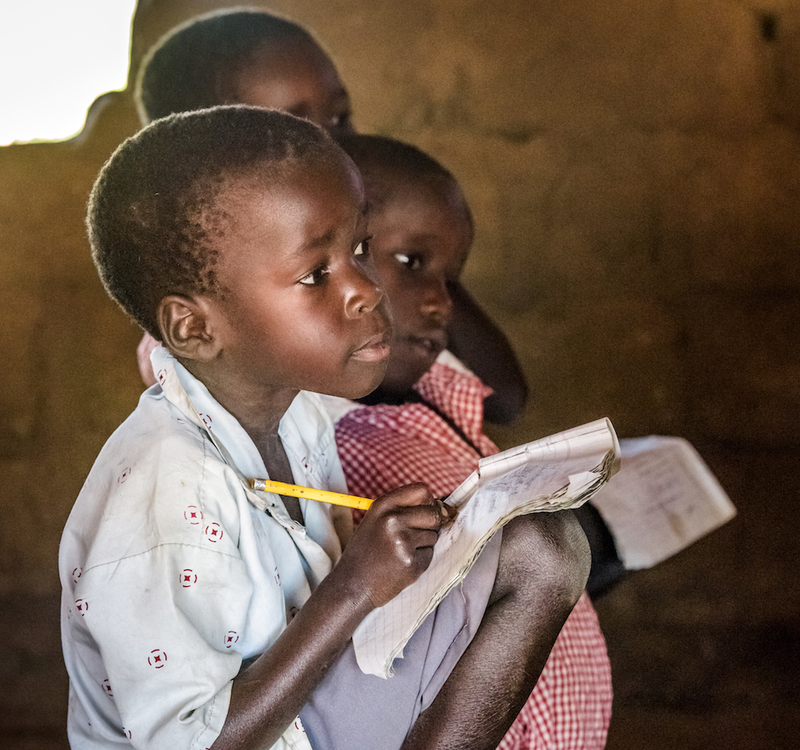 Globally, 91 percent of children attend primary school. Do you know what percentage of refugee children attend primary school? Weekly trivia: Is global hunger on the rise? There is hope. Experts believe that it is possible to end hunger by 2030, but the world needs to pay attention. Learn how you can speak up for this issue. Test your knowledge on this issue: Globally, how many people are forced to flee their homes each day due to conflict or persecution? Test your knowledge on this issue: How much greater is the risk of death due to pregnancy or childbirth when a mother is age 15-19 versus ages 20-24? Test your knowledge with this week’s question on hunger and poor nutrition — and learn what’s being done to fight it around the world. This is the first in our new weekly trivia series! Check back next week for another question and to see how many people answered this question correctly.